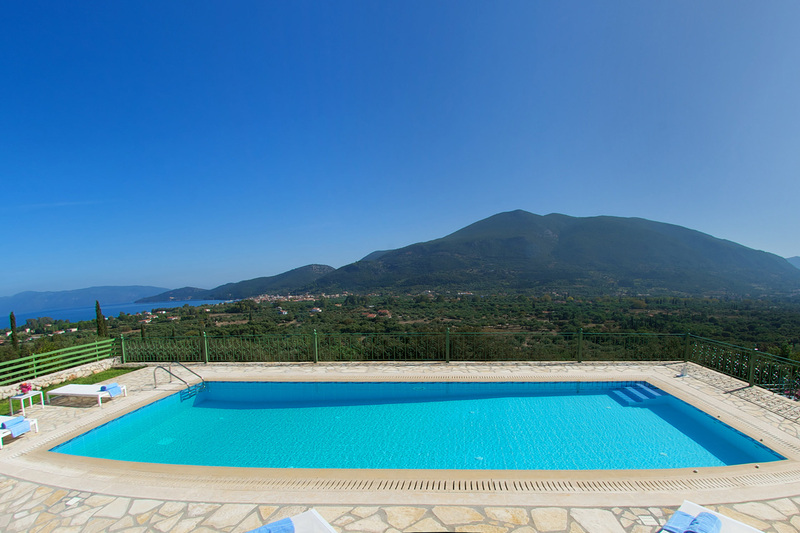 "Utopia Luxury Villa Kefalonia" is located in a simply amazing area, overlooking the village of Sami Kefalonia. The place is surrounded of lush green mountains and it's absolutely isolated, yet very close to the port of Sami. The view is breathtaking and offers a tranquility and serenity that makes you want to spend hours and hours relaxing and resting at the pool area and our beautiful garden. Away from any kind of noise and a constant breeze of fresh air descending from the hills. Just beautiful.. Your own Utopia. 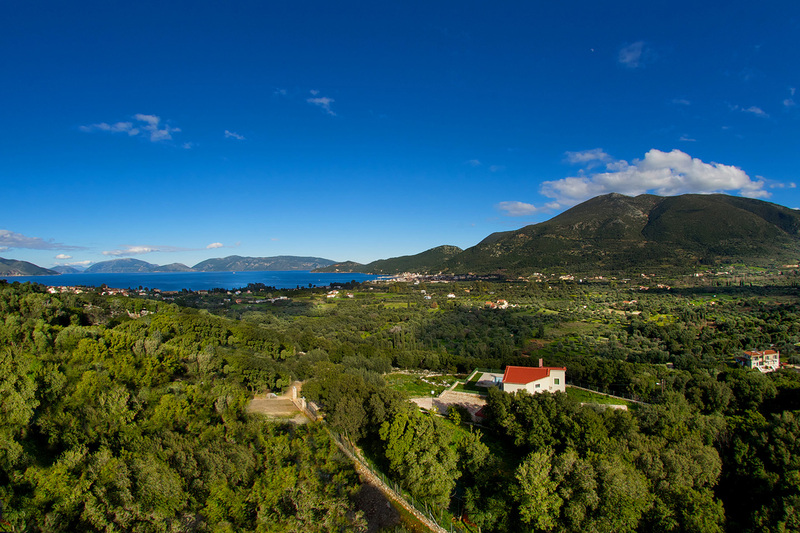 Luxury Villa in Kefalonia with view to the sea, and the green scenery of Sami village. Encircled by rugged cliffs and olive gardens, the gorgeous sea view Villa of Utopia, offers a fabulous choice for discerning travelers seeking a private and exceptional place to host their vacation. Situated in the picturesque area of eastern Kefalonia in this enchanting island of the Ionian Sea, "Utopia Luxury Villa Kefalonia" reflects the island’s spirit and grandeur, ensuring a lavish holiday experience that will forever be engraved in everyone’s mind. "Utopia Luxury Villa Kefalonia" offers a stylish accommodation, amazing view to the shimmering sapphire waters of the Ionian sea while offering guests once in a lifetime holiday memories. Exuding an air of tranquil luxury the "Utopia Luxury Villa" accommodation in Kefalonia with pool, is distinguished for it's isolated and elevated position. Photographs can only show a fragment of the beauty..
Utopia Luxury Villa Kefalonia located just 2km from the picturesque harbour of Sami and 1km to the quieter village of Karavomylos. Sami is the ideal place to settle and organize your excursions because is established at the center of the island. Even if you have a car or not, you will find so many things that are worth a visit. You will find a variety of shops, ATM's, super markets and taverns serving local wine and excellent fresh fish. Everything you need is just a few minutes away. Outstanding in every way, the perfect holiday!